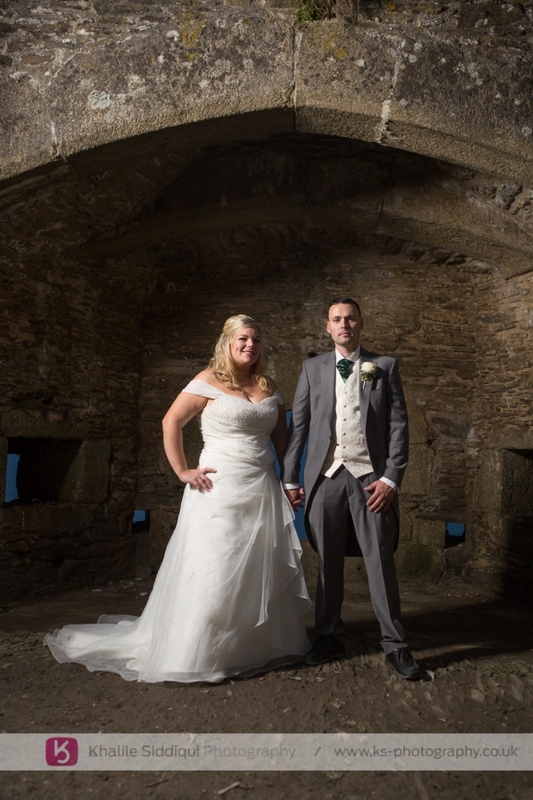 Everyone works hard on the run up to their wedding, but I don't think many go through as much as Sophie and Gary did for their 'Merchants Manor' Wedding. 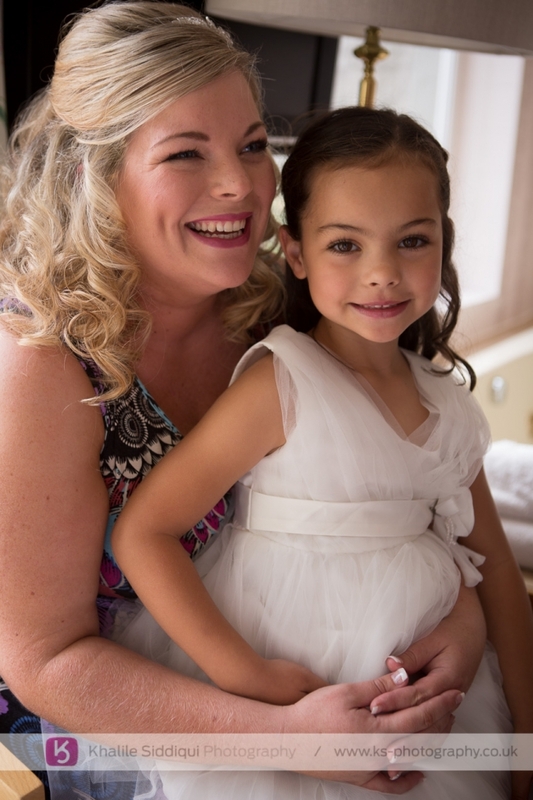 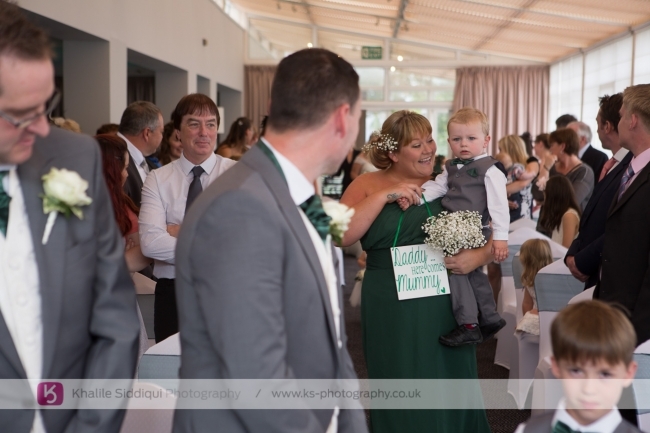 We came across each other at another wedding that we were shooting a couple of years ago, and were fortunate enough to be sitting on the same table as Sophie, Gary, their daughter (possibly the cutest bridesmaid ever) and their then newborn son. 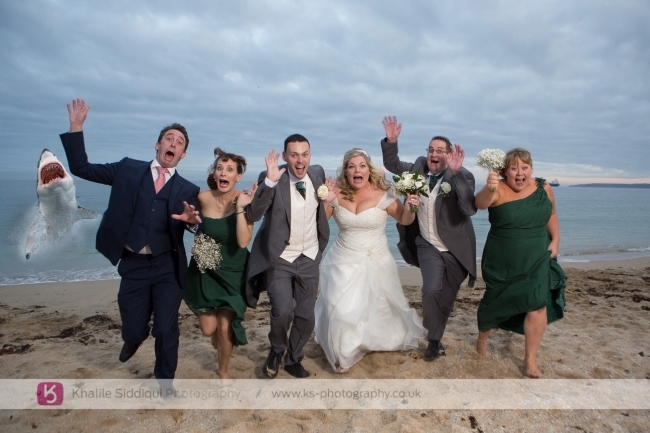 Sophie made up her mind there and then that when they finally tied the knot that we would be their wedding photographers for the day. 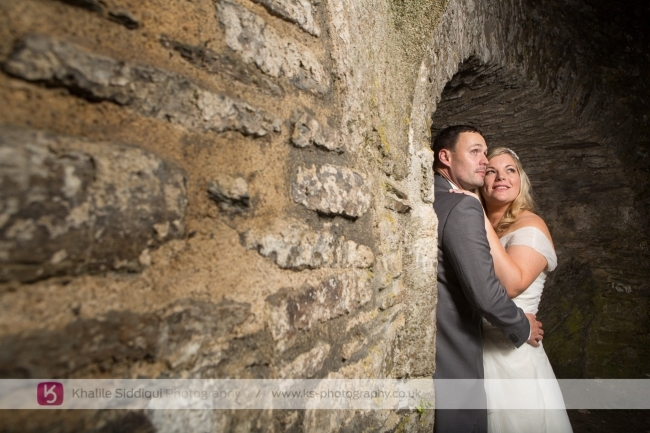 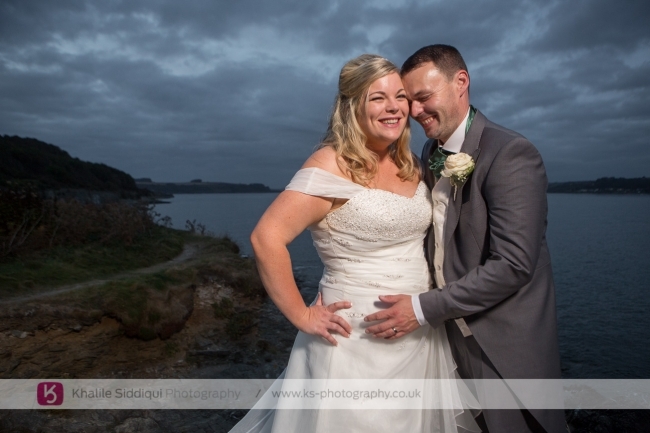 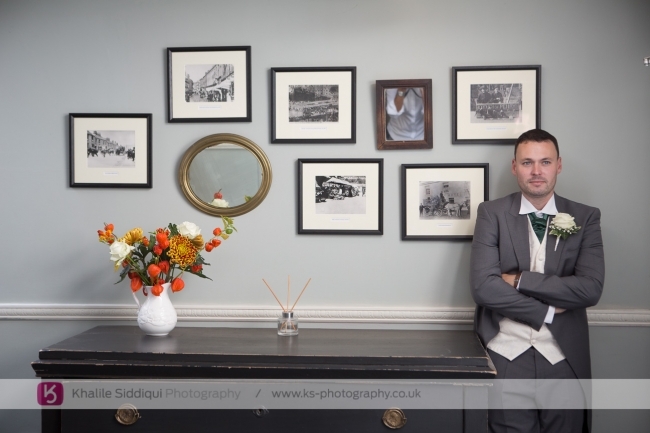 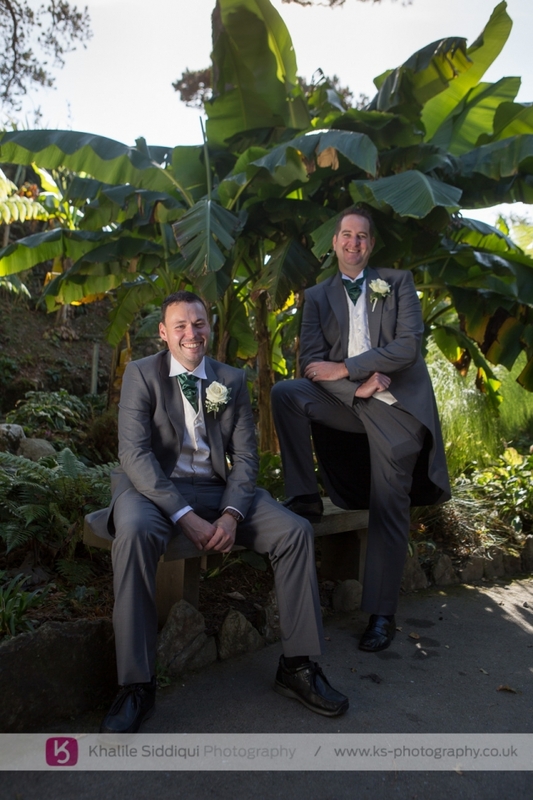 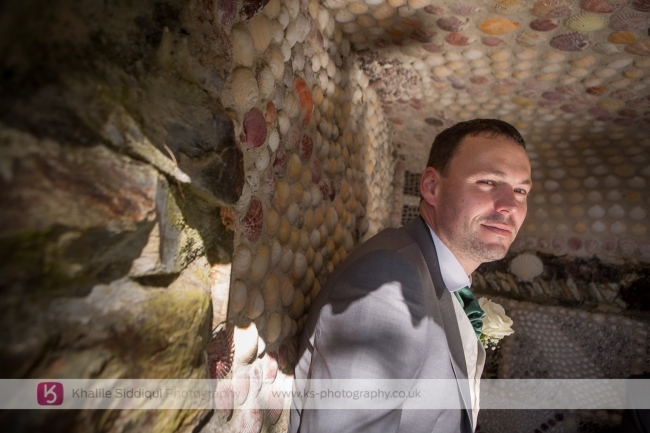 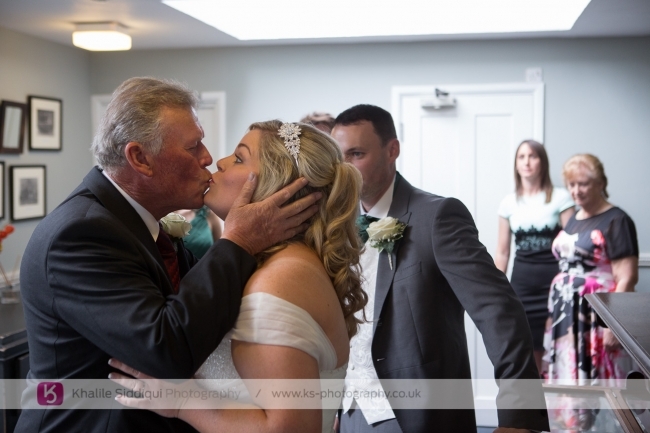 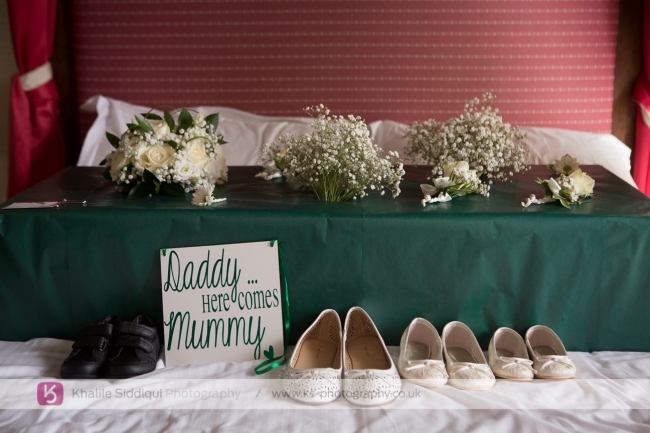 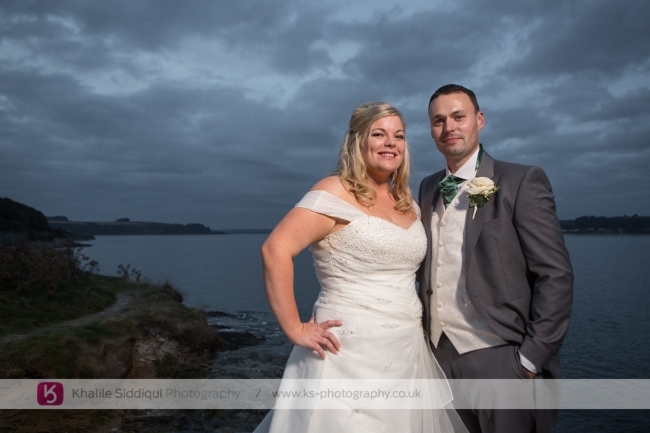 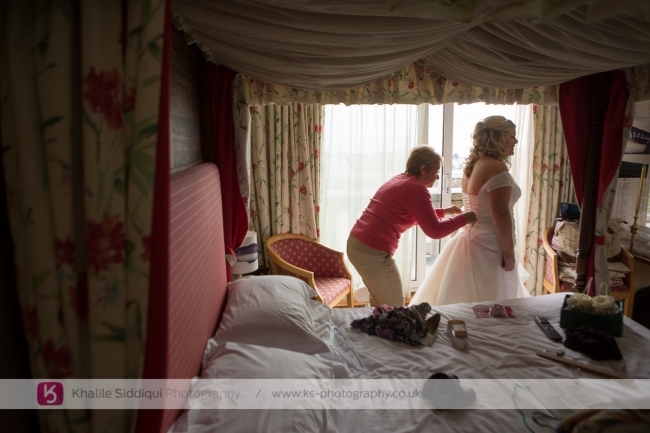 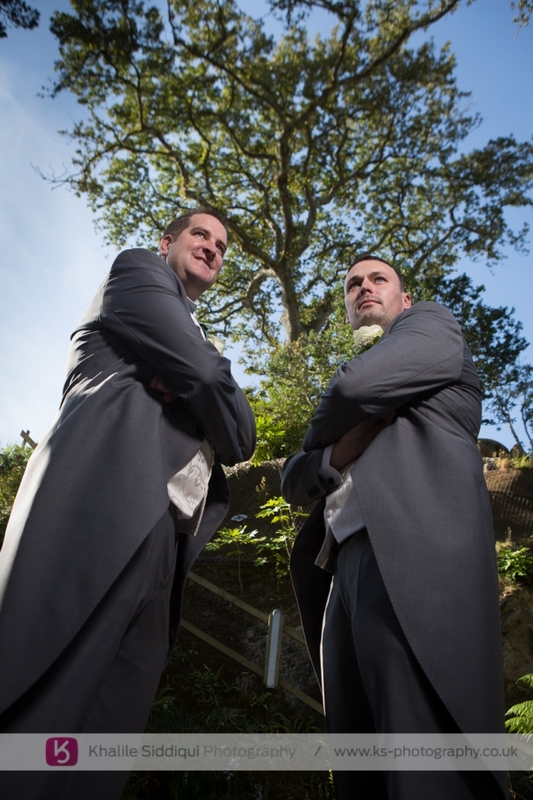 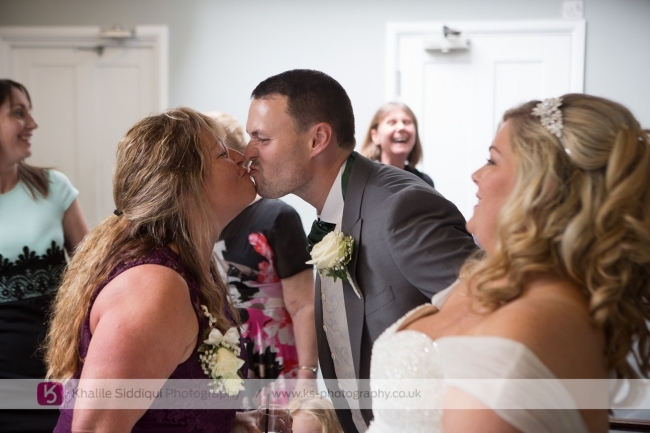 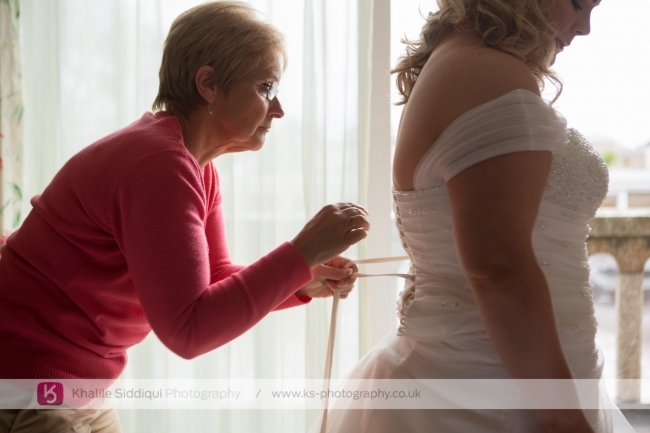 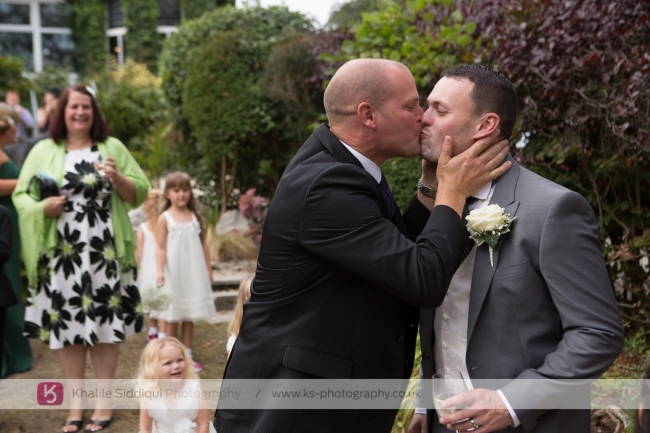 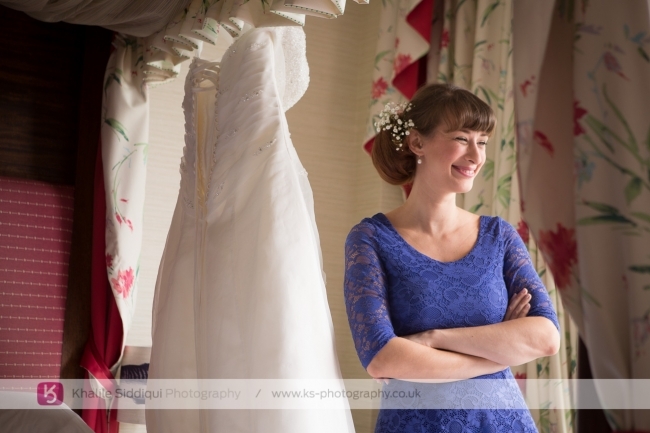 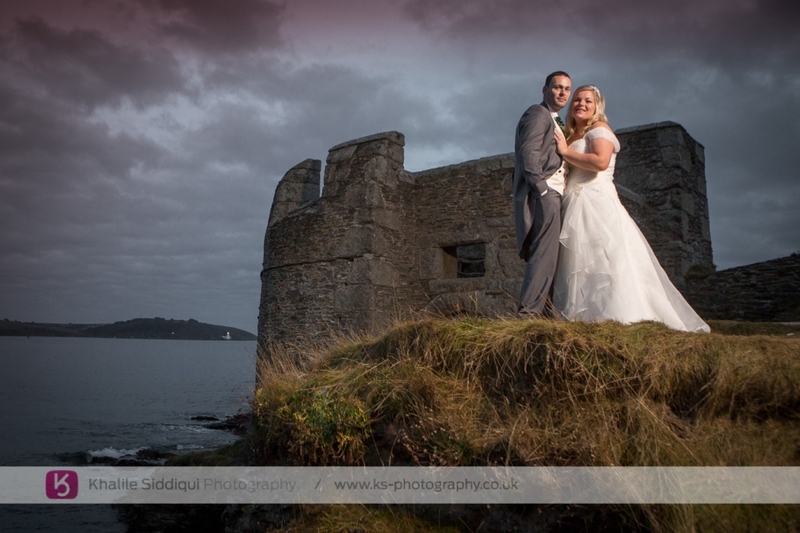 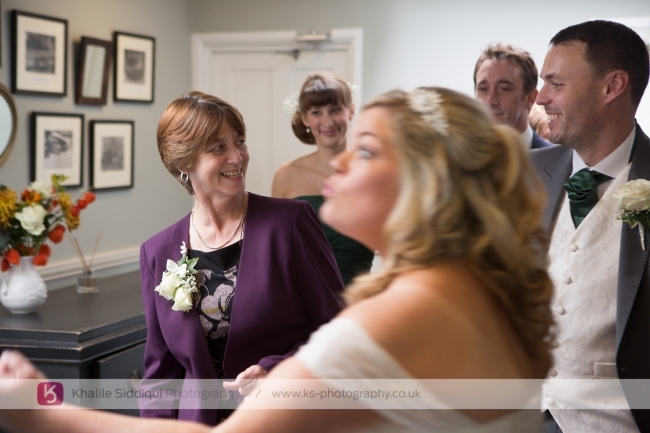 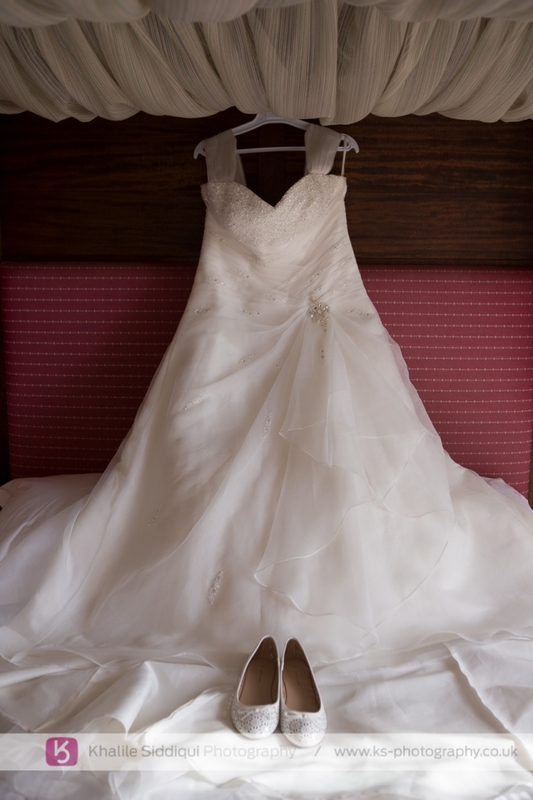 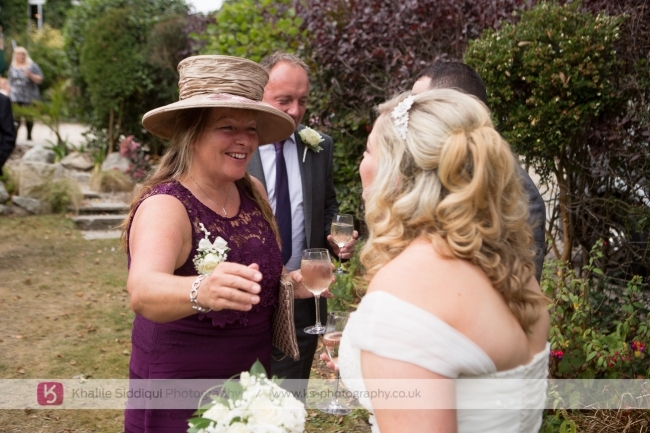 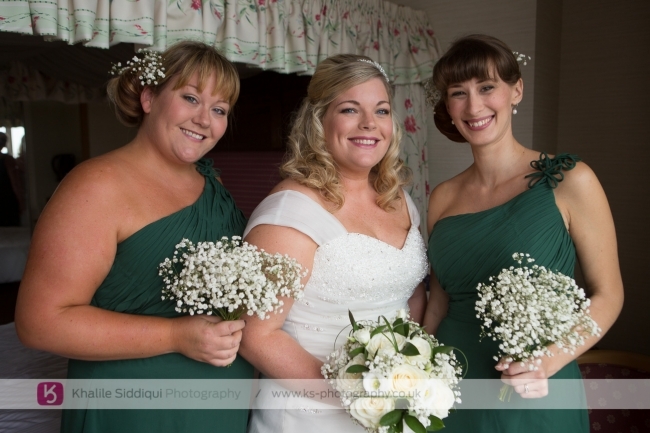 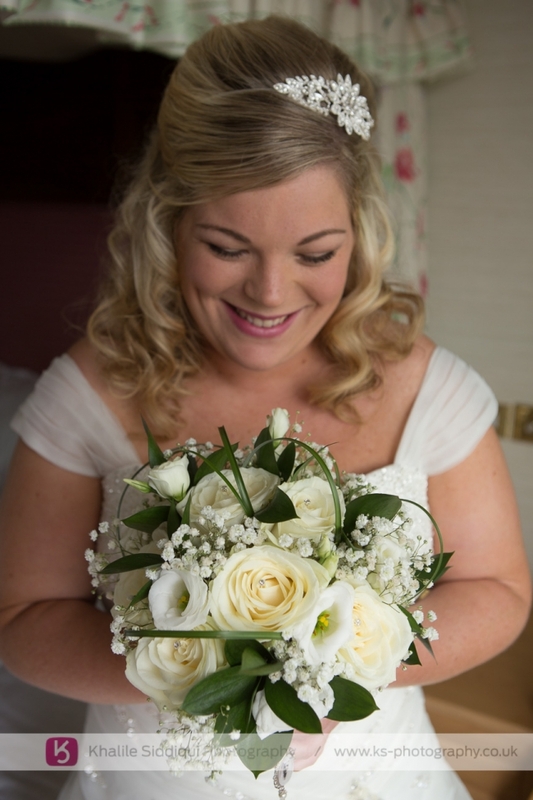 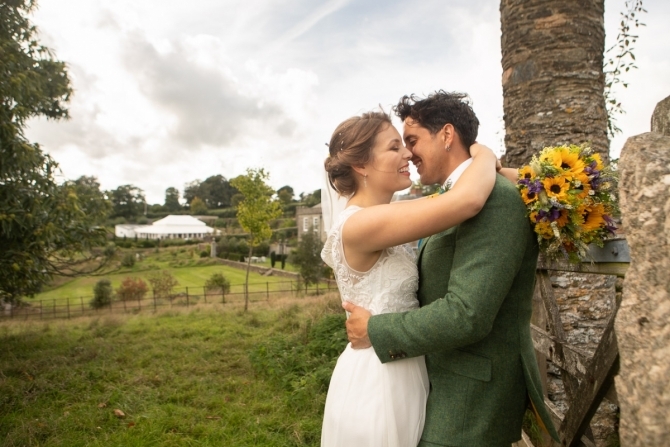 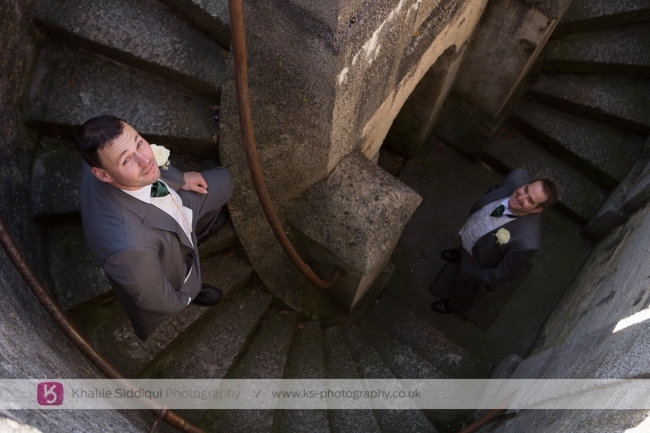 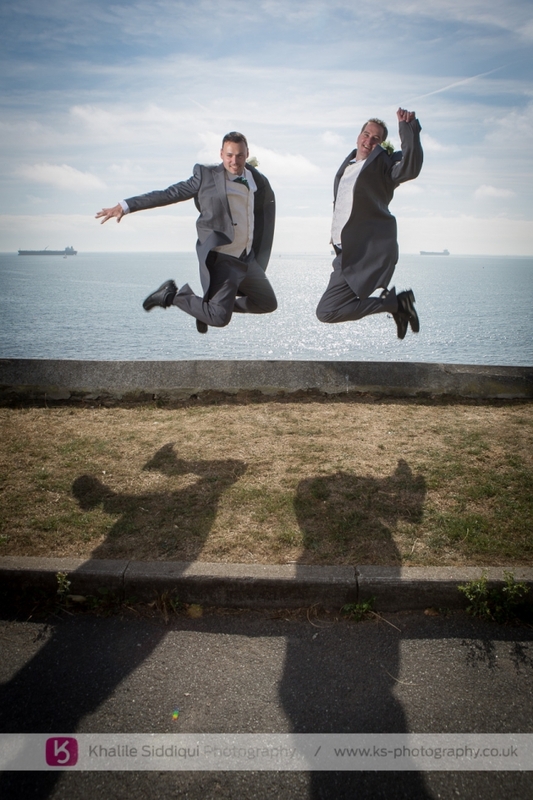 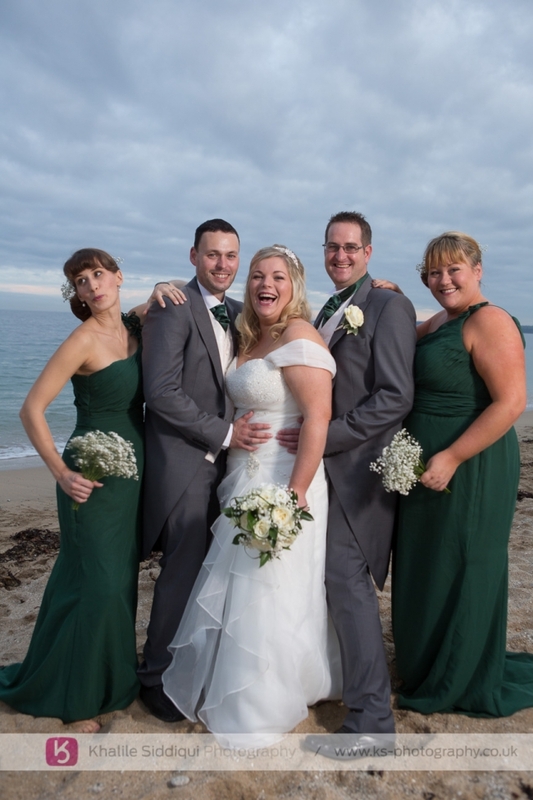 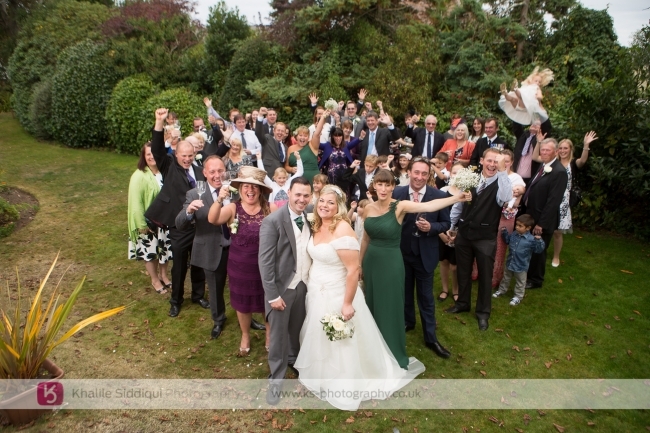 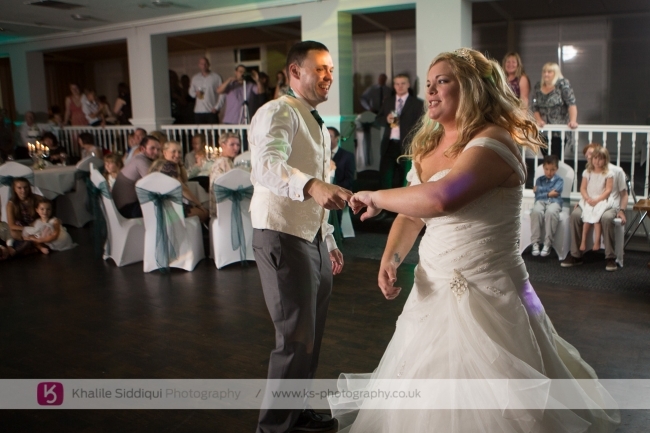 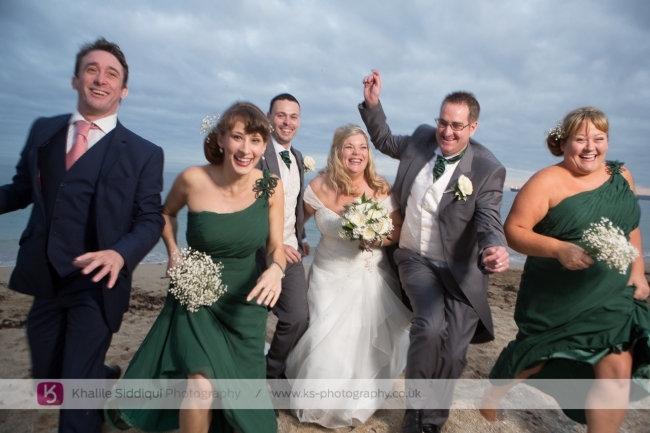 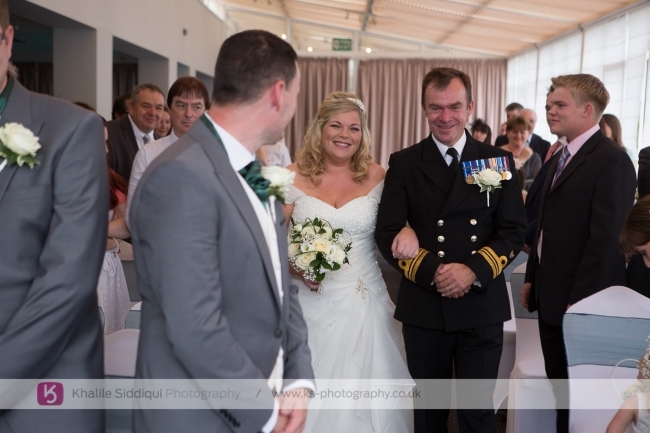 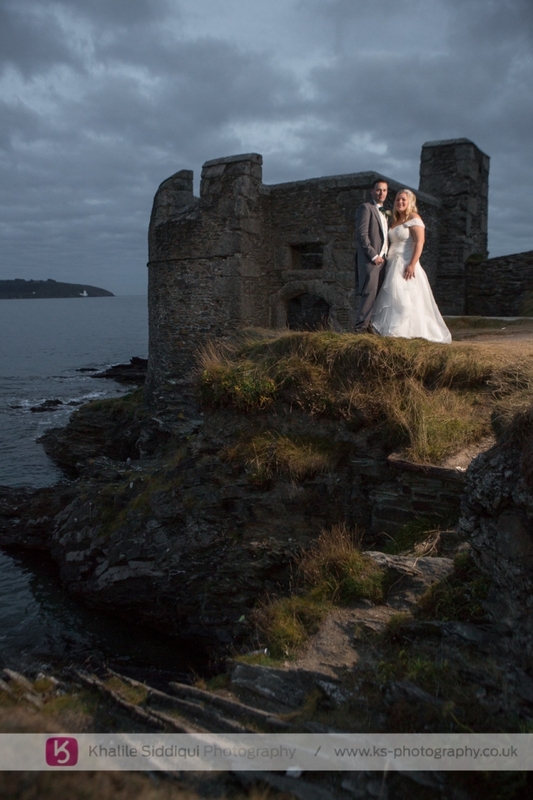 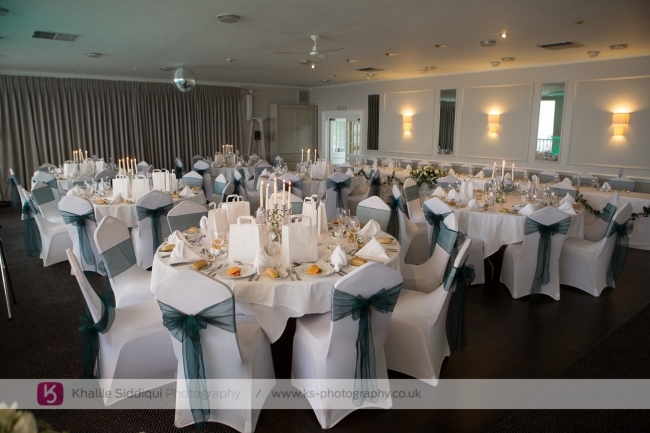 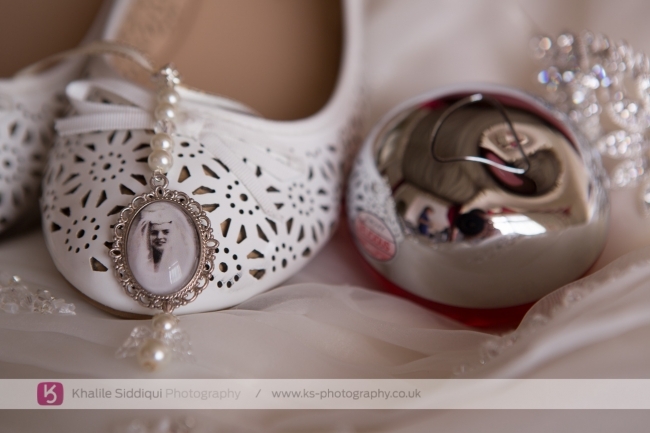 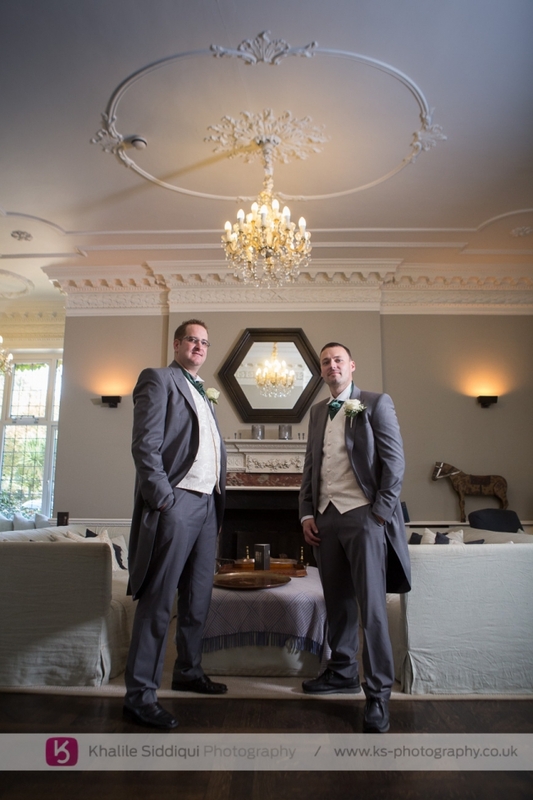 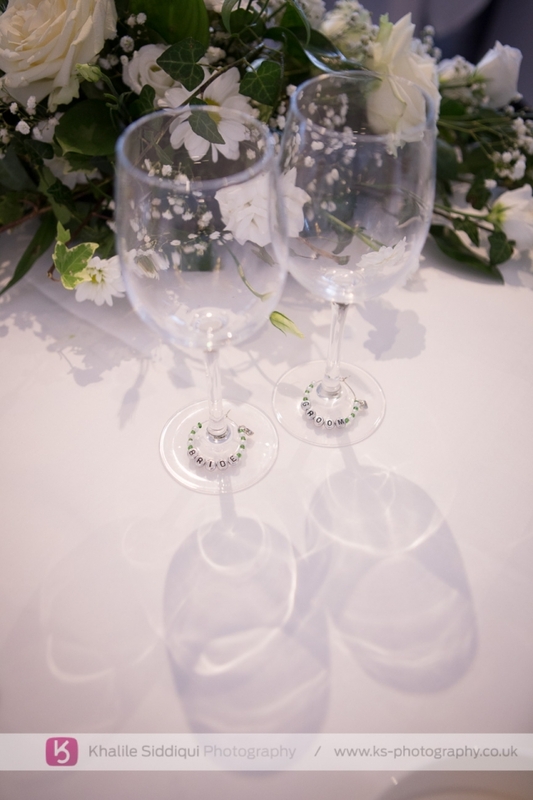 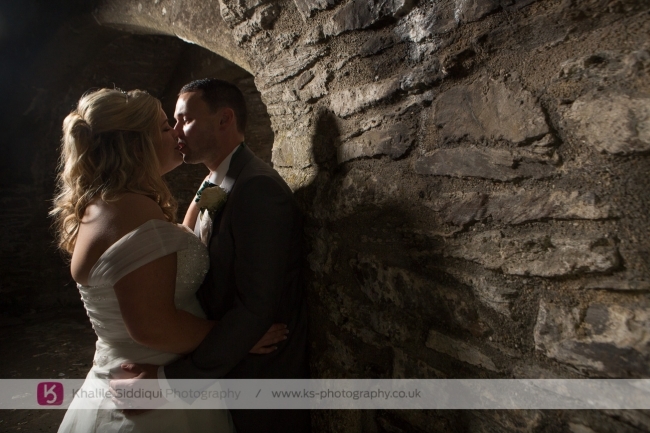 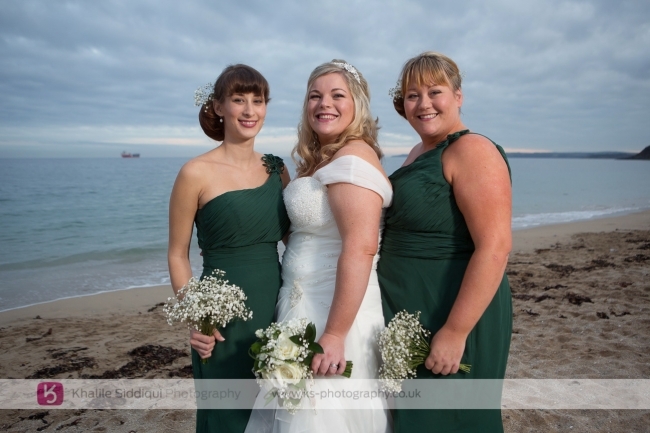 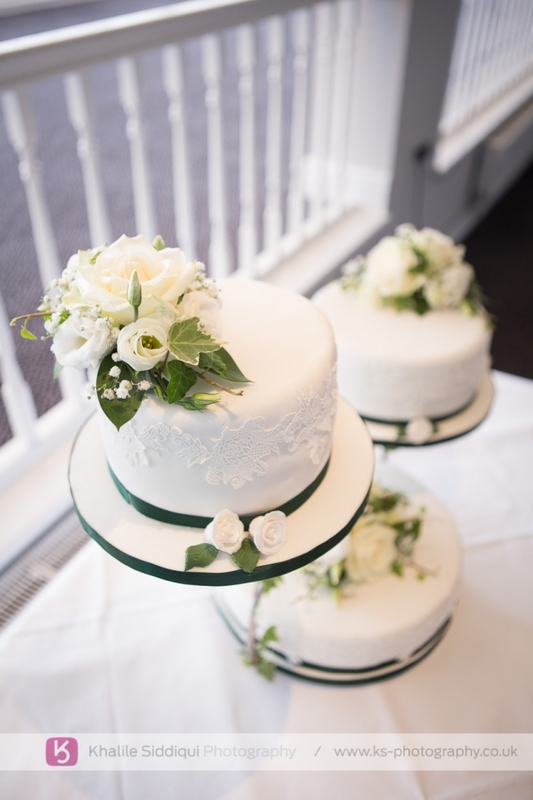 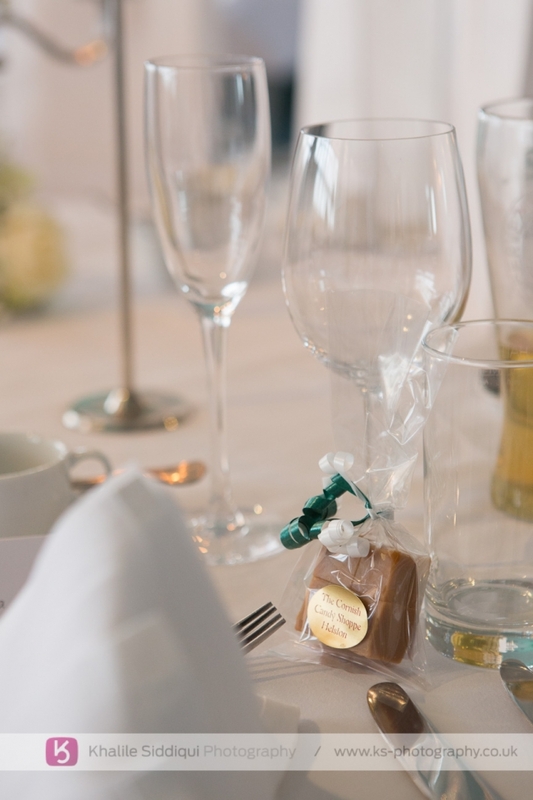 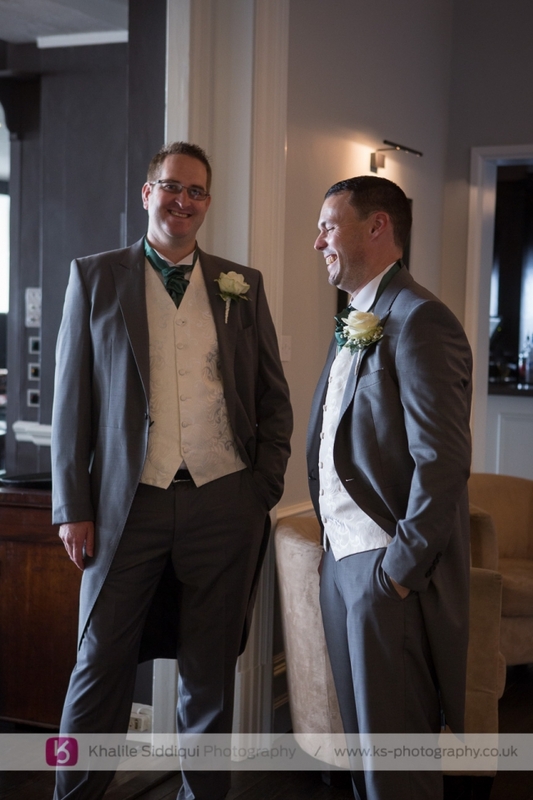 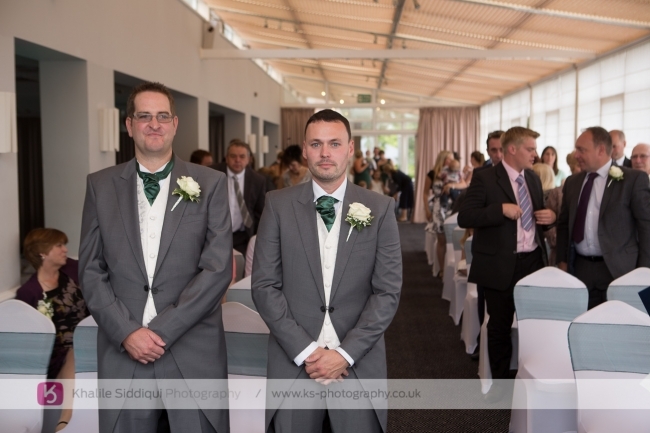 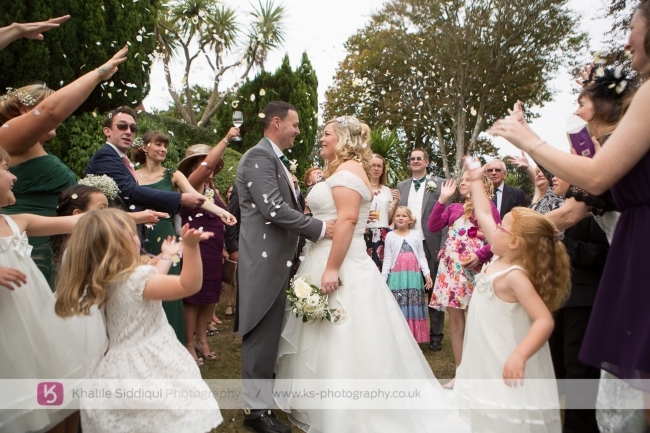 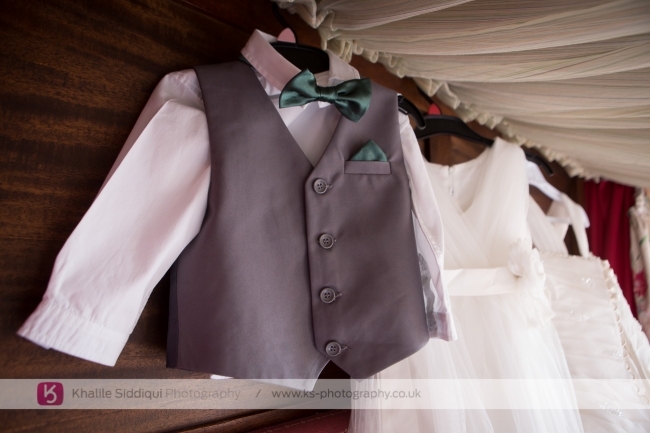 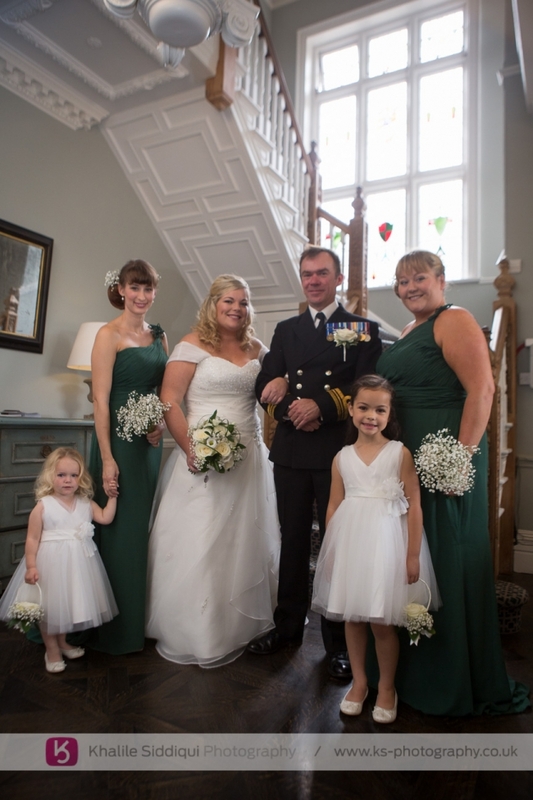 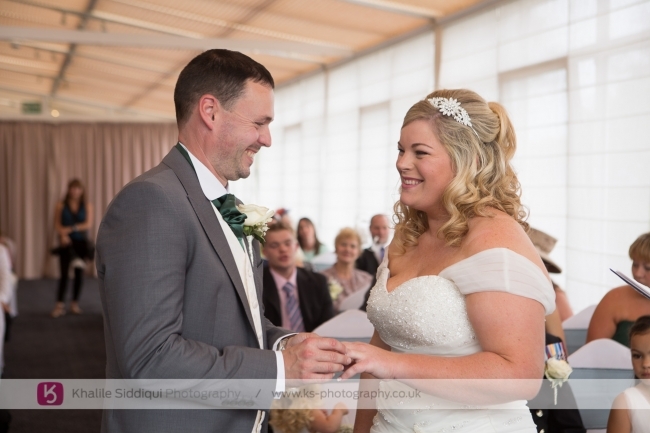 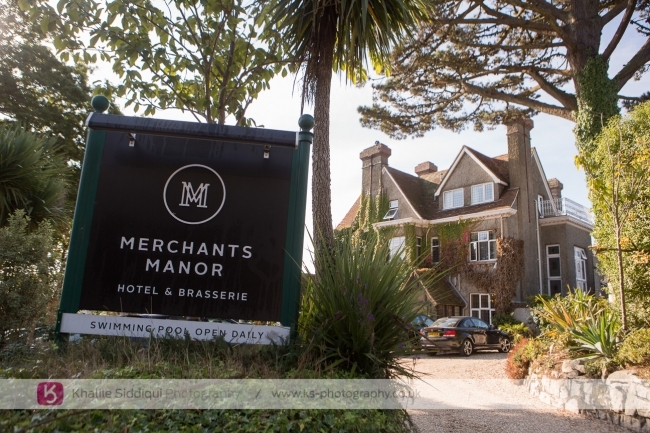 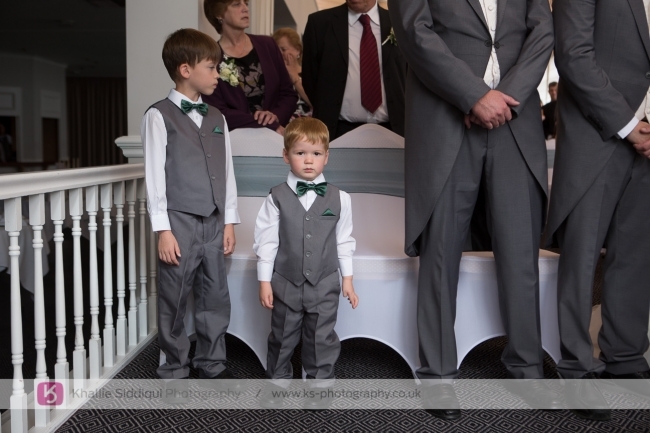 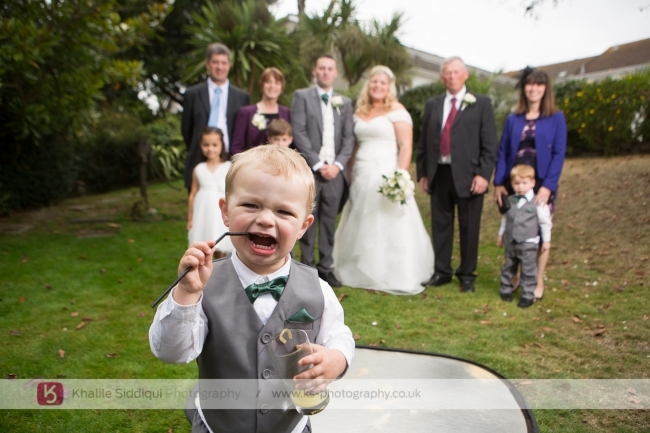 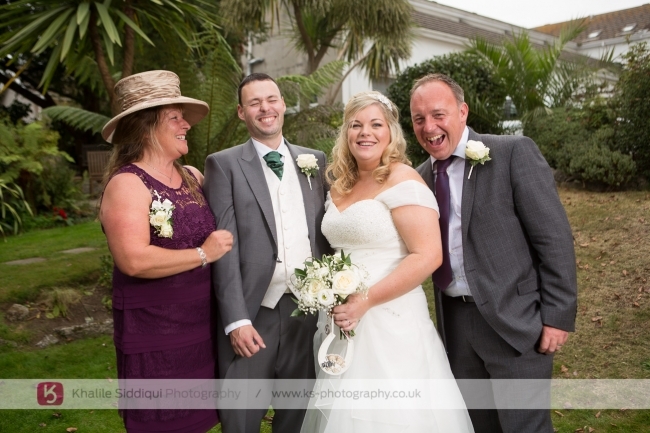 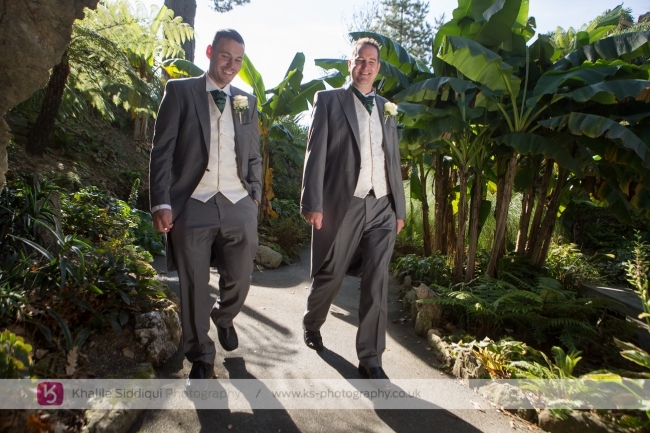 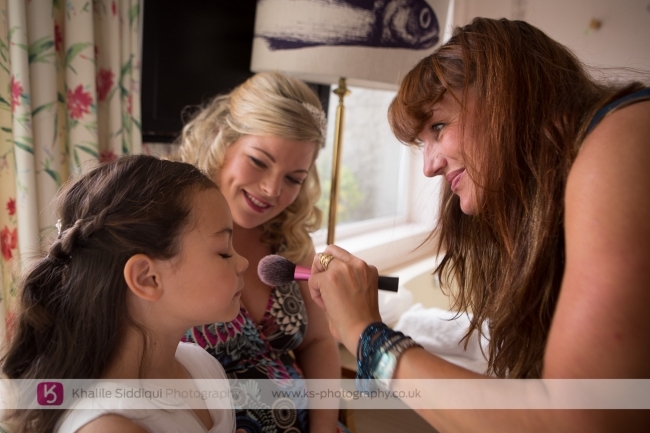 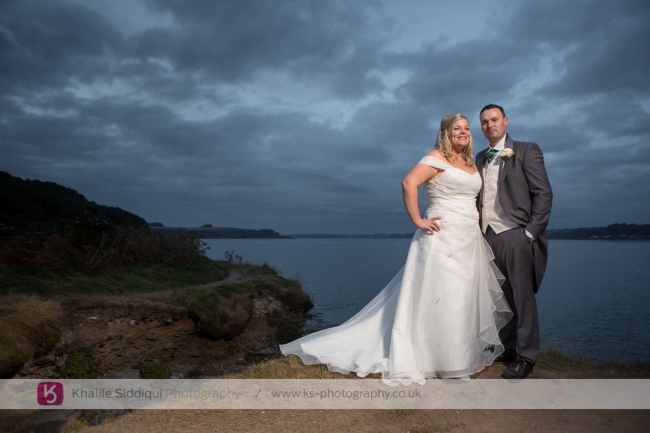 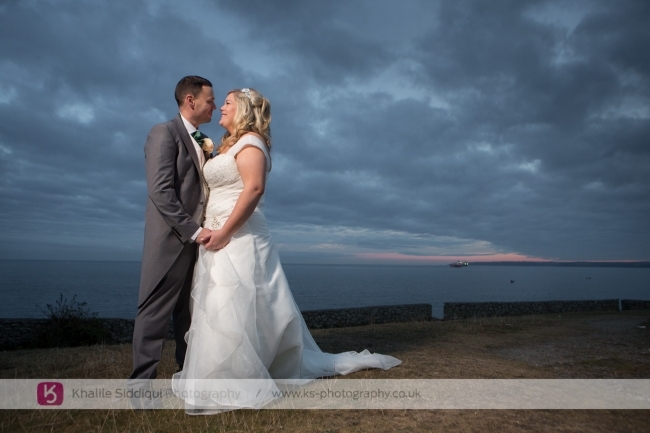 The Sophie & Gary's whole day was centred around Merchant Manor in Falmouth, which was originally The Greenlawn's when they booked the venue, but was bought out soon after their booking. 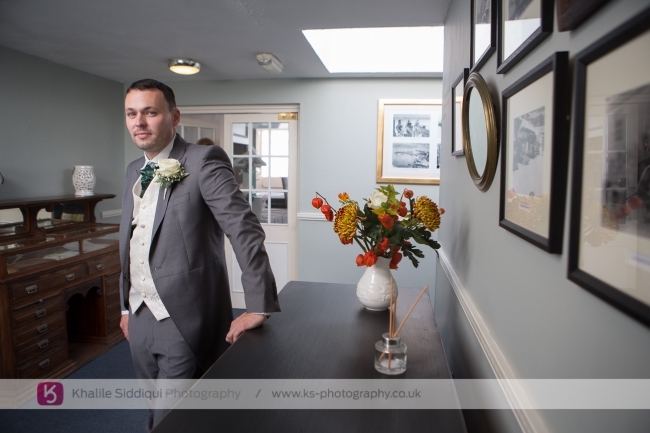 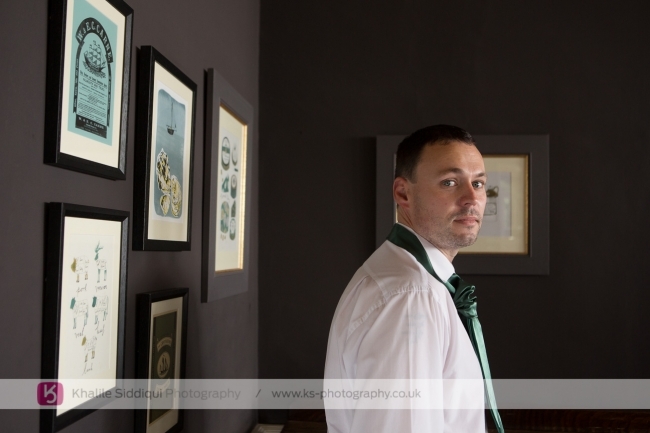 'Tamsyn' headed upstairs to get started on the girls makeup while I met with Gary and his best man Tim for a little photo shoot, dressed in their 'Little Anne Maids' supplied suits. 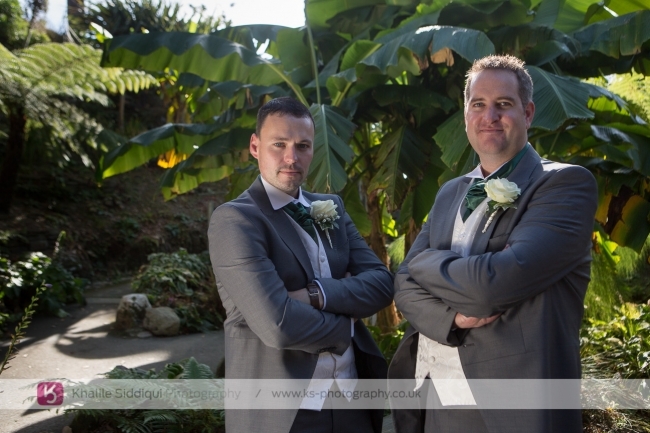 It was such a hot day (which was a very nice surprise being as it was the last weekend in September) that I tried keeping the boys out of direct sun as much as possible to avoid sweaty brows in all the photos. 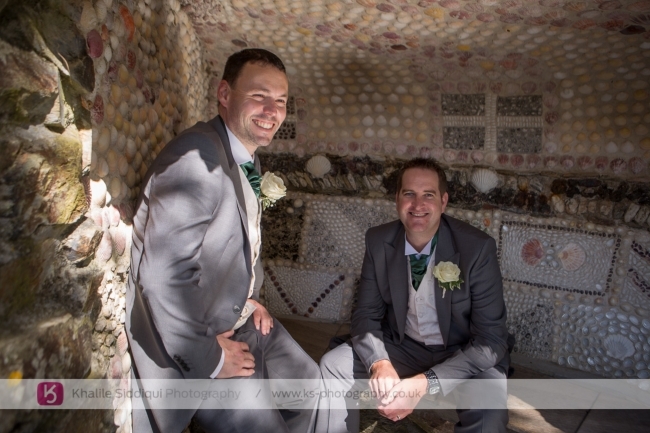 The original plan was to go down the beach for some photos but instead we got some in the hotel and then went down to some gardens just off Gylingvase beach where there was a bit more shade. 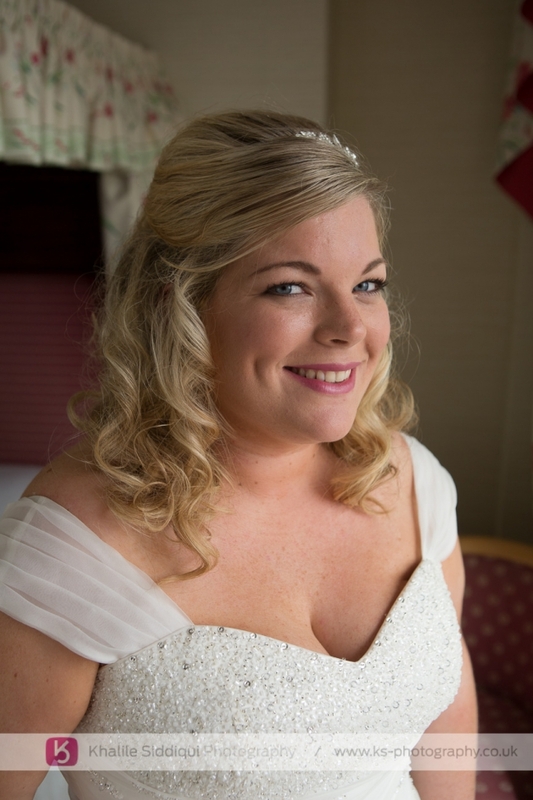 I hope Sophie doesn't mind me saying this, but she had a somewhat challenging run-up to the wedding, with a few events happening, but I think the biggest one was when she bought her dress from 'The Bridal Studio' and had to loose 5 stone to get into it, and boy was it worth it, sweetheart, you looked a million dollars!!! 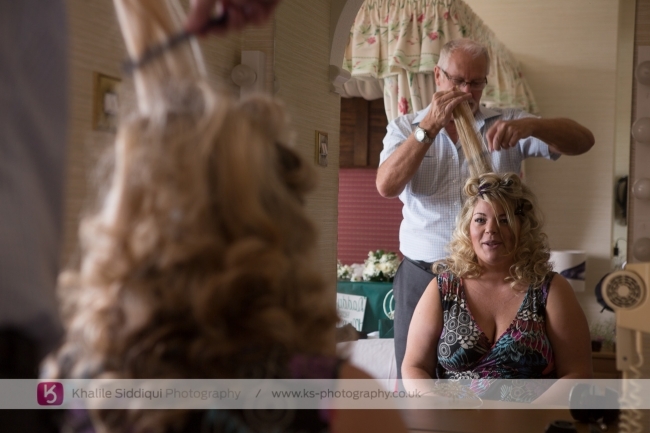 Sophie got 'Strands Hair Design' to do her hair (Obviously) and 'Donna Ayres' to supply her flowers. 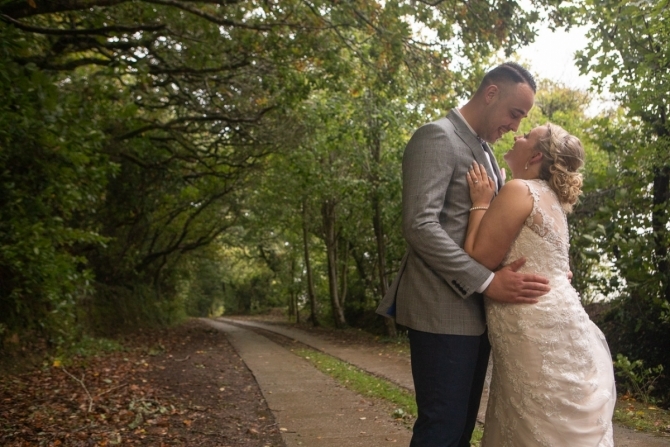 Dearest Sophie and Gary, I always knew your day was going to be special and one to look forward too. 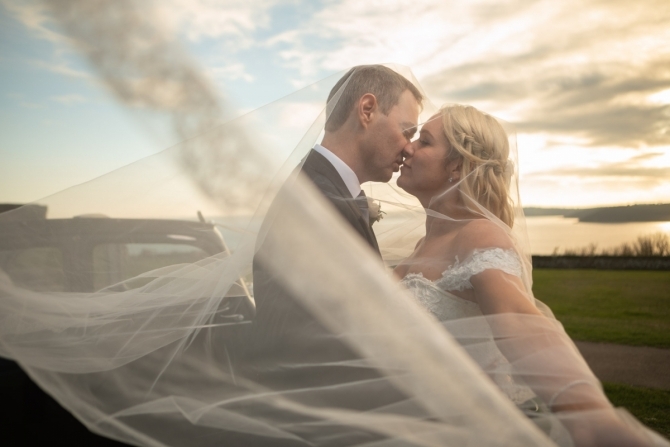 The two of you truly do deserve a very long and happy life together!